Aptitude Research came to Red Branch with a need to showcase their company with a new website. The development was focused on displaying research findings, services and explaining how Aptitude Research provides market insights. Red Branch Media designed a logo and branding palette to accompany the website.  Once the design and branding of the site was complete, we built the site to present the value of Aptitude Research. We added pages for each of their core offerings, a customizable home page header and editable widgets located throughout the site. The site incorporates all of Aptitude Research’s key features, with the goal of empowering both technology providers and business leaders with insight, guidance and the confidence to thrive in situations of change. Kilterly is a new customer success tool launched in 2018. Kilterly’s mission is to provide insights that empower companies to better cross-sell and upsell while building and maintaining a healthy customer success strategy. Council Bluffs Public Library is the public library for the citizens of Council Bluffs, IA. They offer children, teen and adult books, resources, media, classes and services with a goal of enriching the lives of community members.